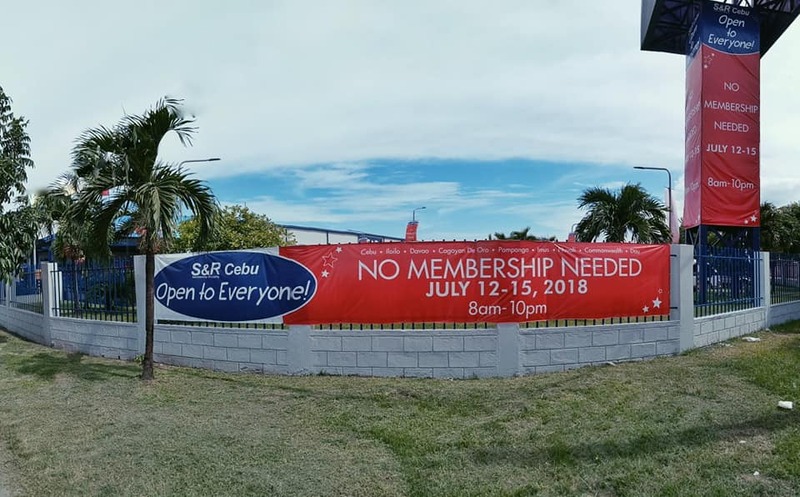 S & R July 12-15 Sale, No Membership Needed! Are you craving for that New York Style pizza or maybe indulge yourself with Tillabars Salted Caramel Swirls? Worry no more! On July 12 - 15, 2018 (that's Thursday to Sunday), head directly to the nearest S&R Shop for an amazing SALE from 8:00 AM to 10 PM! Correct, you read it right! SALE! SALE! SALE! 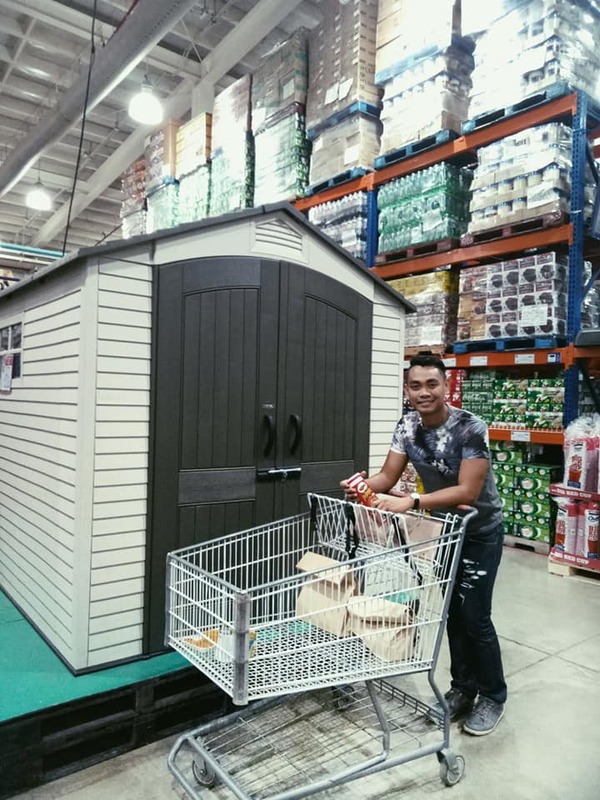 From a 50% discount to a buy one take one promo, this S&R Sale is available nationwide and what's the greatest deal? It is open to everybody - no membership needed!